Former Winnipeg broadcast personality Steve Vogelsang has been charged with two counts of robbery involving separate bank incidents in Alberta. 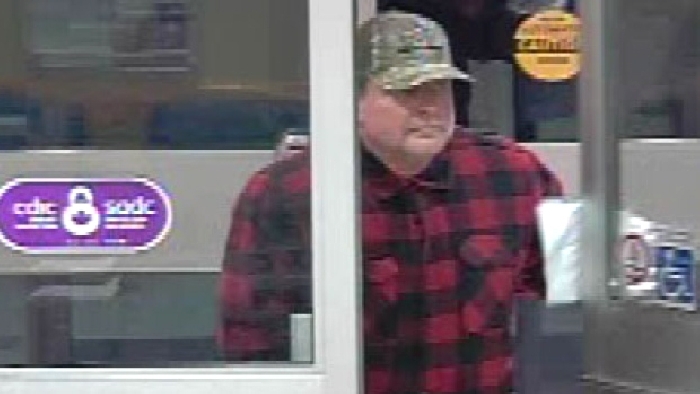 Police in Medicine Hat allege that a man walked into a Royal Bank in the southeastern Alberta city Oct. 19 and then a Bank of Montreal the next day without a disguise, demanded money and left with an undisclosed amount of cash. Police arrested Vogelsang on Saturday at a hotel in the same area as the banks, just after 3 a.m. CT. He is scheduled to appear in provincial court on Tuesday. Vogelsang and his wife moved from Winnipeg to Nelson, B.C., in 2011, after he left his post at Red River College. He and his wife split up a few years ago and Vogelsang returned to Winnipeg.